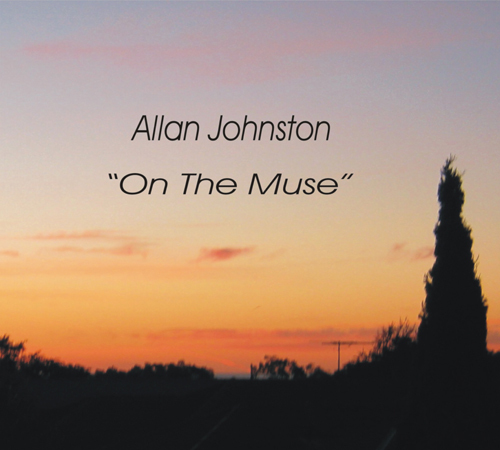 Allan Johnston’s fourth album On The Muse was released on the Cora-Linn Records label at a launch concert in Edinburgh on 6th April 2013. 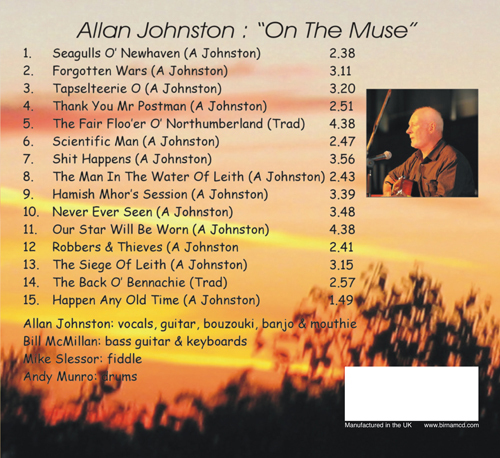 Thirteen original songs and two Scots trad ones make up the fifteen tracks with Allan performing all vocal, guitar, bouzouki, moothie and banjo parts. 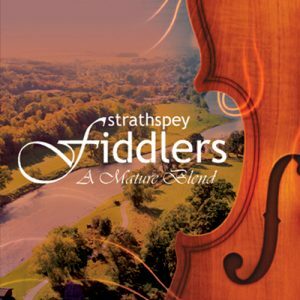 Mike Slessor, on fiddle, has played alongside Allan in various bands since they first played together in “The Old Felix Jug Band” in the late Sixties. Billy McMillan plays bass and keyboards, and Andy Munro plays the drum-kit. 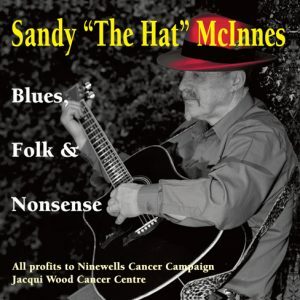 The album is split fifty-fifty between the lighter acoustic songs and those featuring bass and drums. 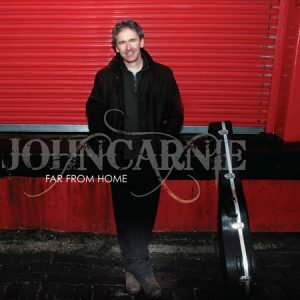 The new songs are musings on life and the world around us, all written over a 3 year period during 2009-2012. 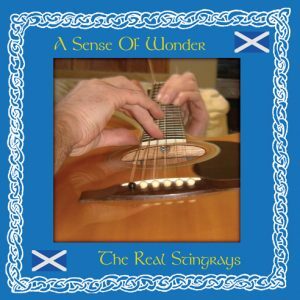 They include humour, social/political comment, community protest, a song for world peace, a homage to Robert Burns, anger, affection, tongue in cheek philosophy and lots of catchy choruses and refrains to sing along to.